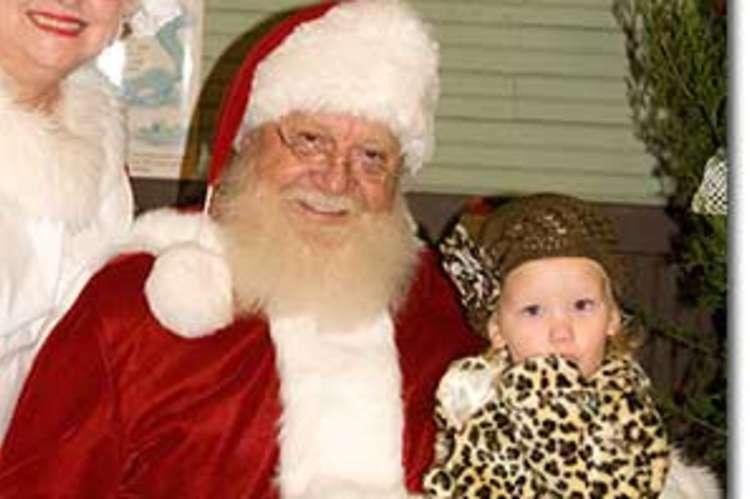 Arab’s Historic Village will be transformed into a winter wonderland for a visit from Santa himself. Visit the Toy Shop where elves will help you decorate a cookie and read a story. 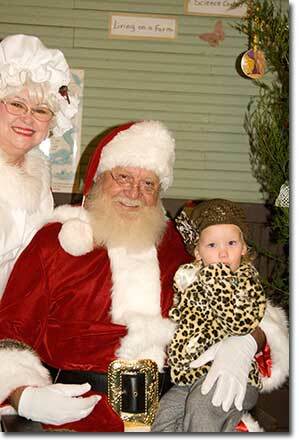 At the Boyd House Santa and Mrs. Claus are waiting for your visit! You may also tour the Elvin Light Museum, visit the County Store, learn how to grind corn for Reindeer food, visit the Blacksmith, and so much more. Contact the Arab Chamber of Commerce at 256-586-3138. Each Friday and Saturday Nov. 28-Dec. 20, 2014; 6-9 p.m. Admission is charged.